Hi everyone! 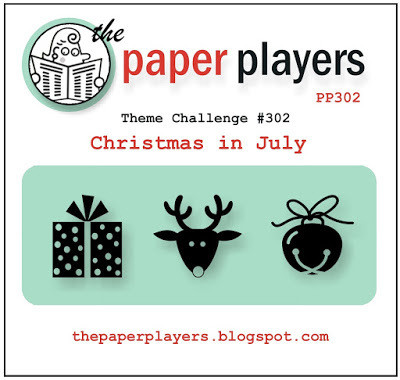 It's my turn to be hostess at The Paper Players and I have chosen a theme challenge, Christmas in July! I thought what better way to cool off in this hot, humid weather than with a nice frosty Christmas card, lol! Remember that tiny bag of patterned paper scraps that I mentioned about a week ago? Well I'm still trying to finish it off. This card uses the tiniest of scraps to make a patchwork background for my little bird on a tree. 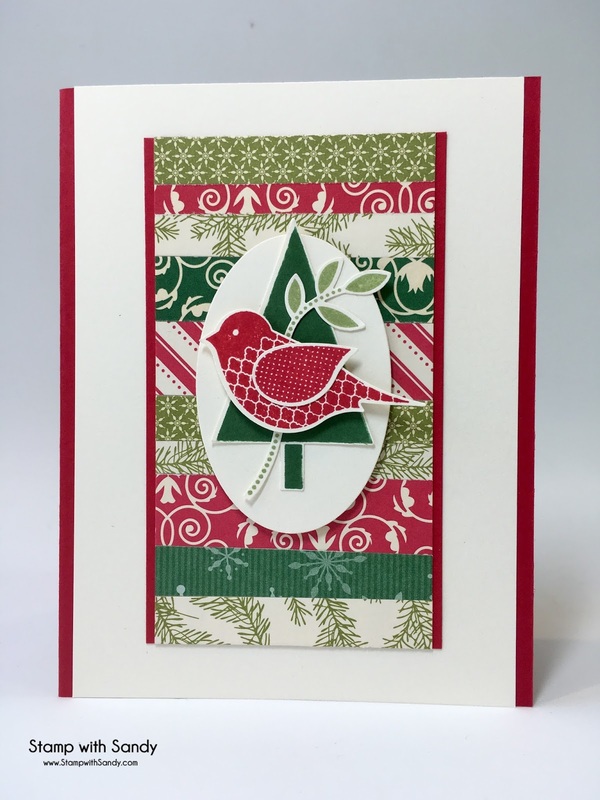 If you are going to try this, here's a quick tip: It's easier to apply the adhesive to the background rather than the patterned paper, and when you are done you can just trim off the edges with your paper cutter. I felt like this card had a lot going on on the outside already, so I saved my sentiment for the inside. 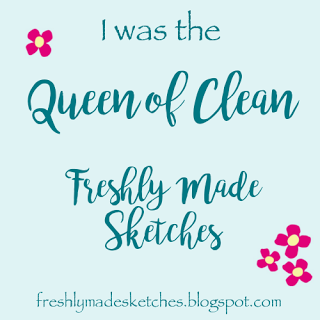 Thanks for stopping by, and I hope you'll join along with my challenge this week at The Paper Players! 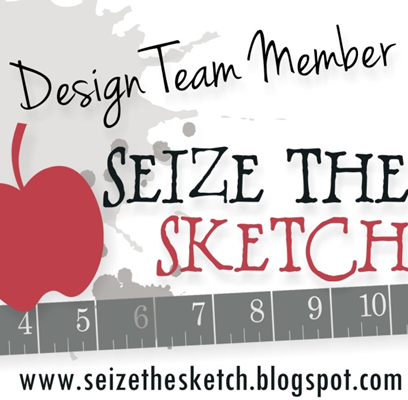 Please visit the rest of our fabulous Design Team, too! Love this Sandy - a wonderfully traditional festive card and such a creative way to use to left over scraps - I can never bear to throw them away either! 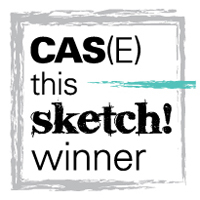 Great challenge this week! Fun idea for scraps! I don't throw either, so I will give this idea a go. 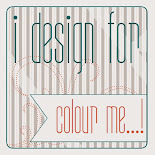 Love the design, colors..everything! VERY cute! I still have some of that dsp and the stickers from a Simply Scrappin kit! I pulled out lots of retired Christmas papers to try finishing them up. Your challenge will get me started. Yay! This is one festive birdie and very cute. 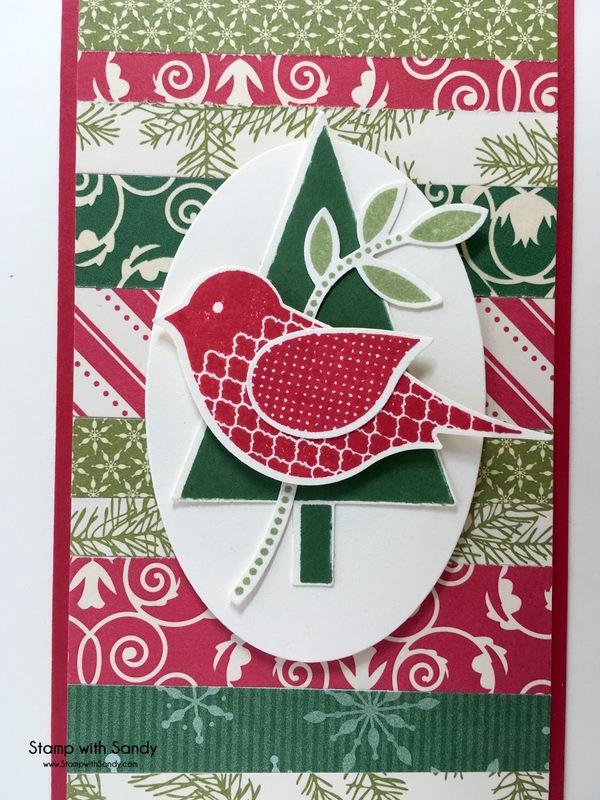 That background you've created looks great and is perfect to showcase the bird. Loved your challenge this week. Hi Sandy., happy July 4th! Oh no...Christmas? Beautiful mix of pattern and color! And I confess.....I throw my scraps away! I need to rethink! What a fantastic card and a fabulous way to use those scraps! I love the mix of patterns and your bird focal piece is just perfect. A great card for a great challenge! It's beautiful, I love all those papers together. Perfect with the little bird.